It’s never too early to begin reading with your babies, in my opinion, and although I love reading picture books to Caterpillar now at three, the magic of seeing his really early engagement with board books during his baby/young toddler days was one of the first things I really enjoyed about motherhood. You can read about previous board books we enjoyed here and here but today I’m sharing three new ones from Child’s Play. The first is Clive & His Art. This is part of a four-part series by the author and publisher and takes us on a tour of everything art means to a young boy called Clive – from building a cardboard castle & threading beads to looking at a sculpture in a museum. 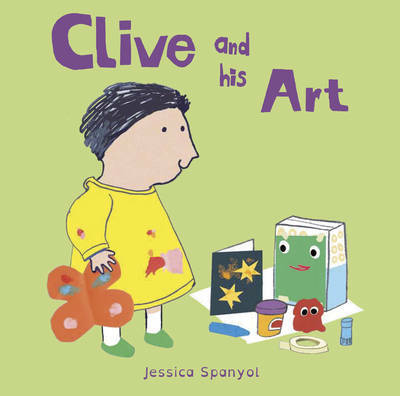 If you have a mini artist at home they will really enjoy this, plus some of what Clive gets up to can provide some art activity inspiration to us parents too! Animal Babies In The Meadow – again part of a series of four on the same topic – is really fun. The vast majority of board books centre on animals or animal sounds but these are the only ones I’ve seen that focus on teaching children the names of baby animals. Even I learnt something – who else knows what baby spiders are called? This is great for when your child has good knowledge of the standard animal names and is ready to branch out. 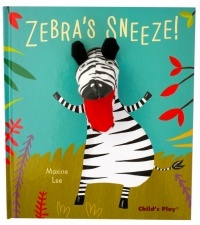 The last book is a puppet book called Zebra’s Sneeze, a two-part by Maxine Lee. I love books that include a finger puppet element as it’s a great way of engaging your kids with the story in a physical way. I don’t remember such a thing existing when I was a child. This one also includes a great tool for engaging babies and toddlers – repetition. These puppet books have good longevity too as babies, toddlers & preschoolers all enjoy them – Caterpillar and I have had a lot of fun with this one. If you’re interested in any of these books please visit Child’s Play here. Next Next post: Are The RCGP Shaping The Future Of Perinatal Mental Health? These all look great. 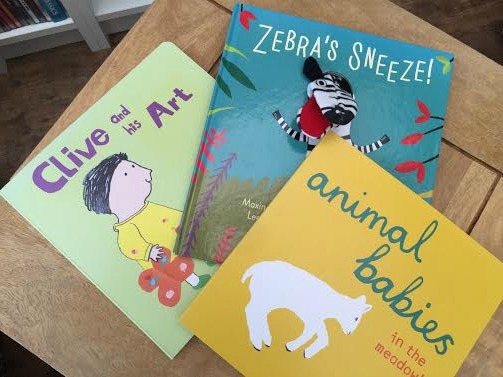 I love the sound of the art book and Zebra’s Sneeze looks really fun! BookBairn recently posted…What do you buy the girl who has everything? I’ve seen a few reviews of the Animal Babies book, it’s definitely one that I’d like to share with my little ones. Oooooh thanks for this post. We’re looking for some new books for Edith and these look perfect. Board books are the best. I love the ones with finger puppets. 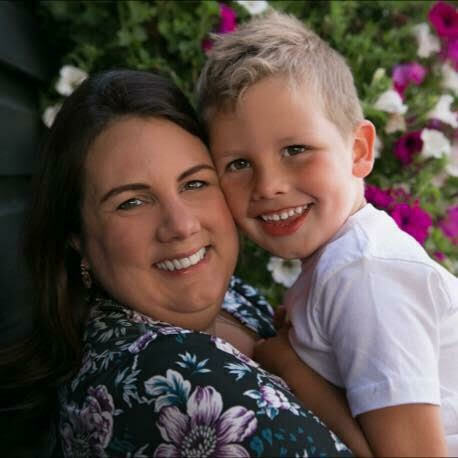 Talya recently posted…How to survive when your toddler drops their nap! These look gorgeous, I bet my daughter would love them! The Zebra one looks fab!